Greetings all, visit our new showroom. 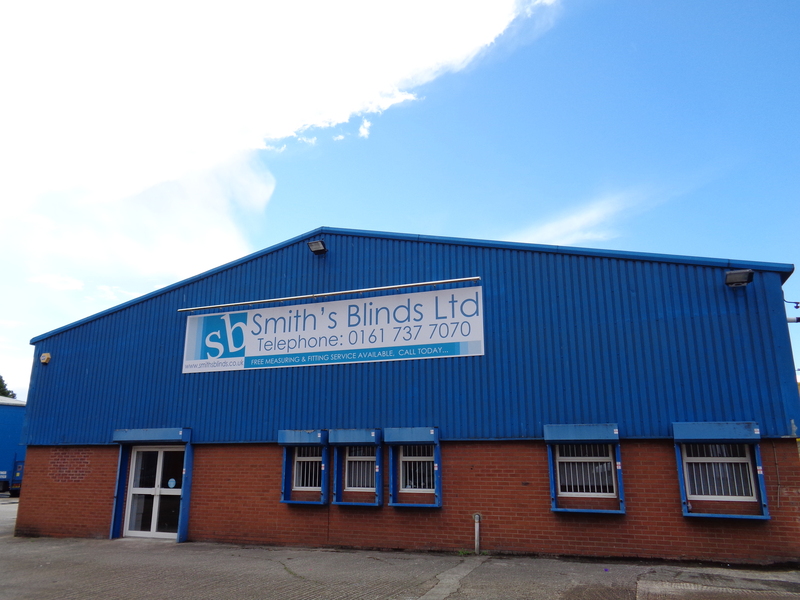 We are based just off Eccles New Road, on Hessel St. We are situated next to the Weaste tram line and there is ample parking at our facility. 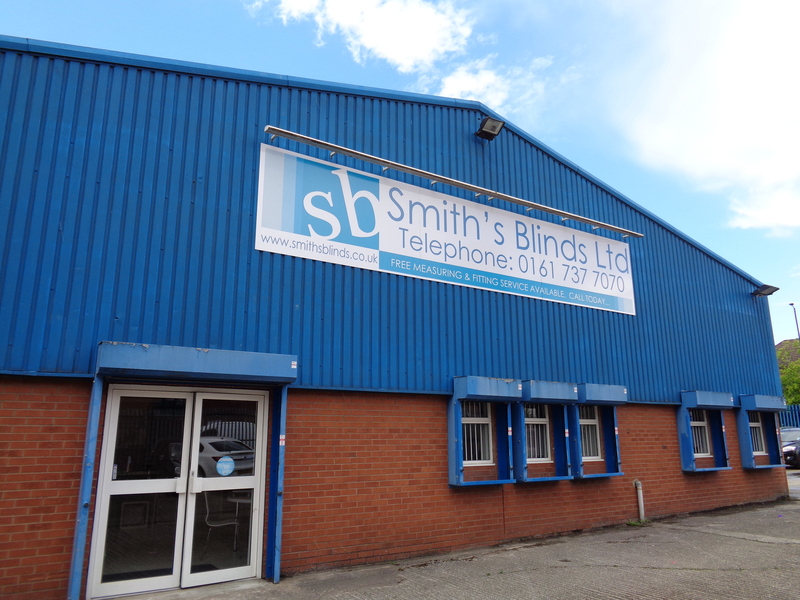 We can give you in-house advice, free samples (on selected fabrics) and massive savings on various blind types.Feel free to browse from the huge range of fabrics and blind materials we have in store. 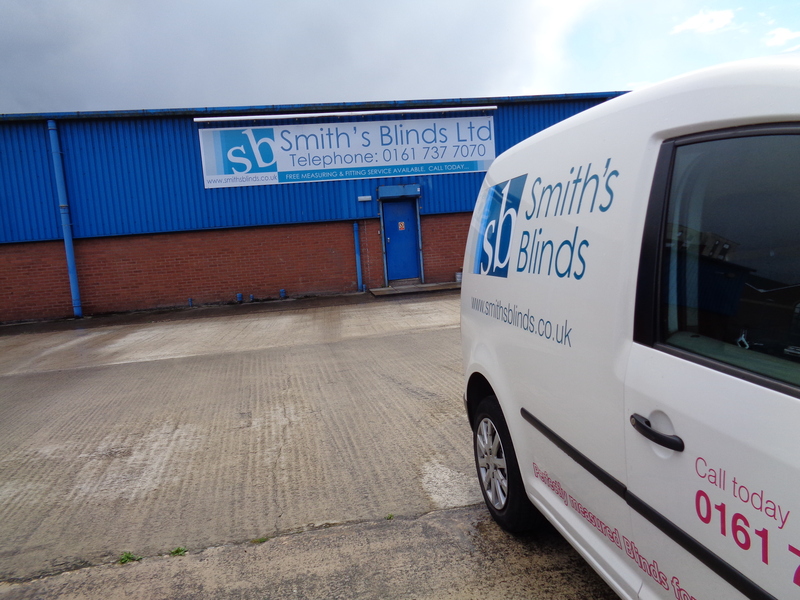 We also provide a repair service for blinds as well as a made to measure service for pickup. We cover areas including Swinton, Worsley, Walkden, Farnworth, Irlam, Eccles, Urmston, Stretford, Sale, Altrincham and more.